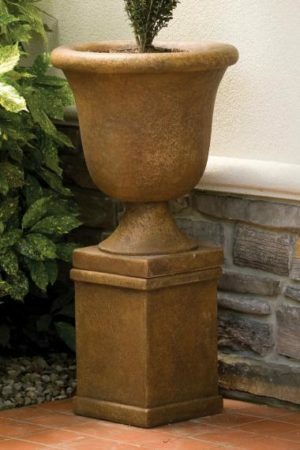 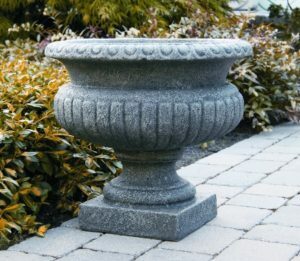 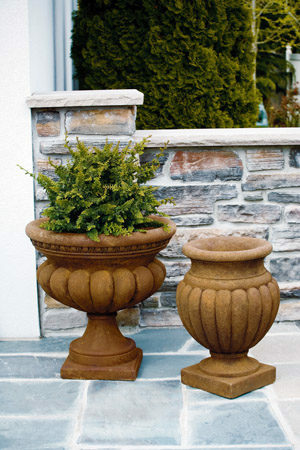 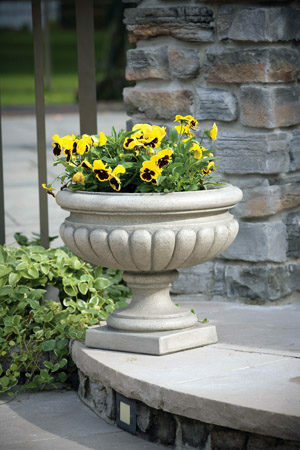 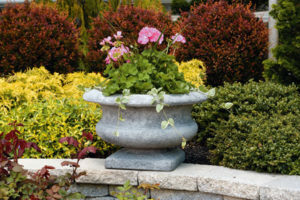 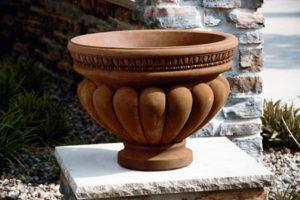 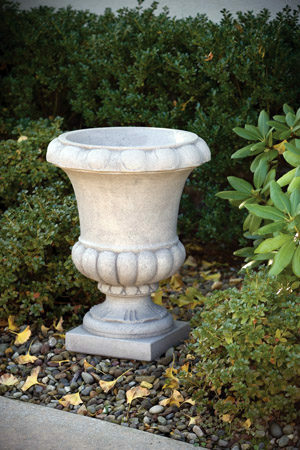 Not only does our Lake Norman storefront boast a huge selection of planters, but now you can view our planters in the comfort of your home on the new WhiteHouseGardens.com! 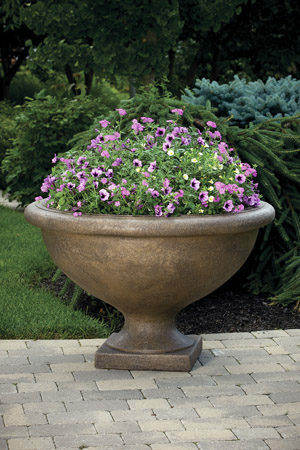 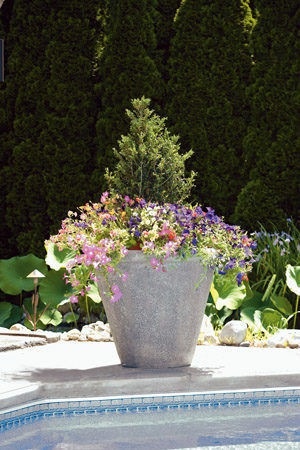 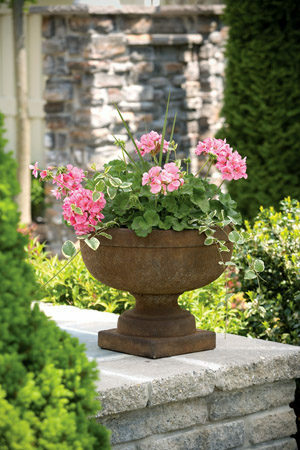 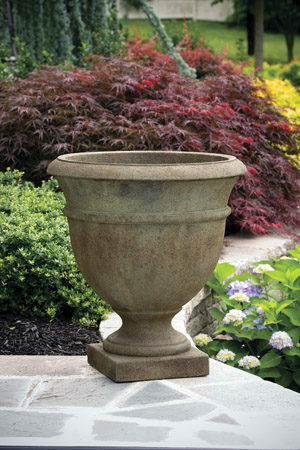 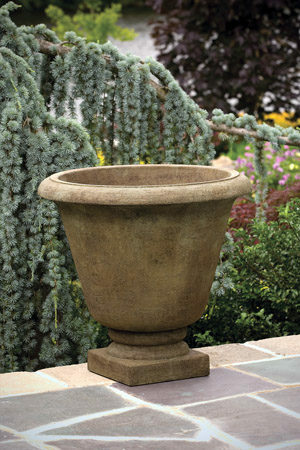 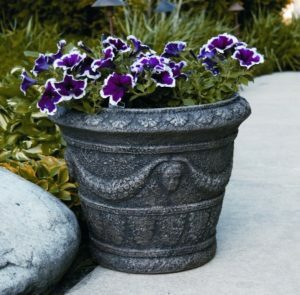 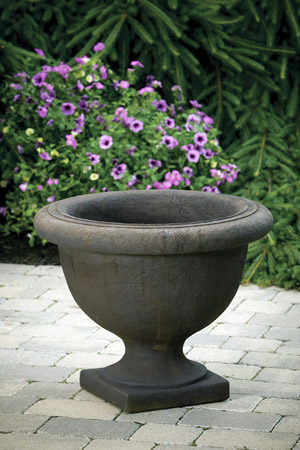 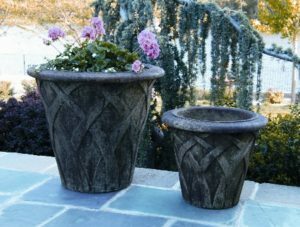 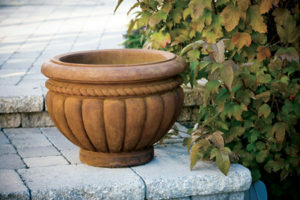 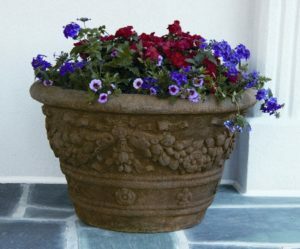 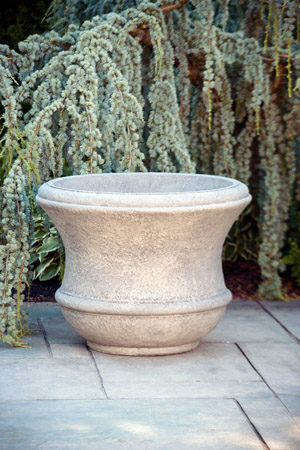 Our new site offers hundreds of planters for you to view. 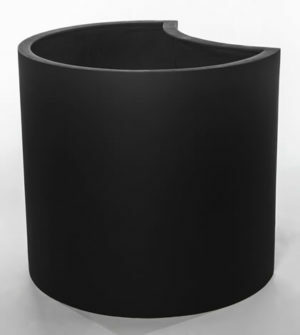 Each product includes images, manufacturer, size, weight and design in which it’s shown.